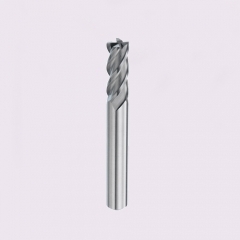 With a wide range of carbide flat endmill for aluminum processing in stock. 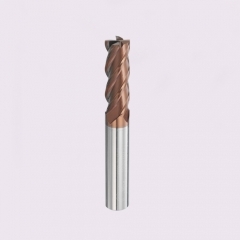 We can also do the aluminum processing endmill as per customers’ needs. 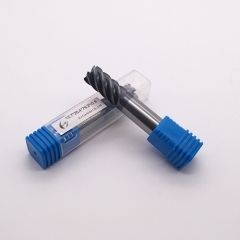 Dimensions: Diameter 1mm to 28mm,can also do as customized. 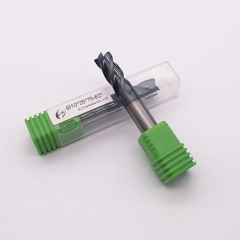 Aluminum,aluminum alloy,copper,beryllium copper and other non-ferrous metals. 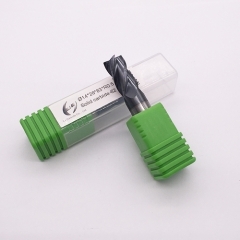 Aluminum alloy with a higher strength and hardness compare to pure aluminum,but compare with steel,aluminum alloy with a lower strength and hardness,small cutting force and with good thermal conductivity.all types of aluminum alloy with a soft state,the processing difficulty is aluminum with higher plasticity,easy sticky knife,difficult to obtain a good surface quality. 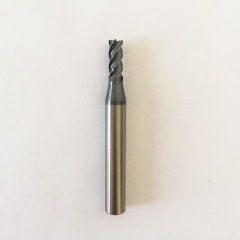 In the high-speed cutting edge may produce welding phenomenon, the tool loss cutting capacity, affecting the processing accuracy and surface roughness. 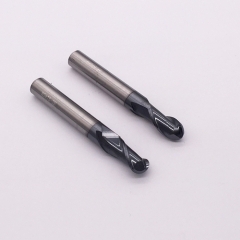 In addition, aluminum alloy with high thermal expansion coefficient,easily lead to hot deformation of the workpiece, reducing processing accuracy. 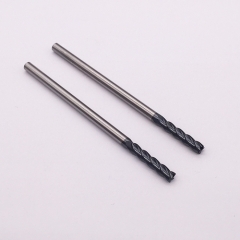 We usually choose micro grain carbide grade for aluminum processing end mills to ensure endmill with sharp edge and good wear resistance. 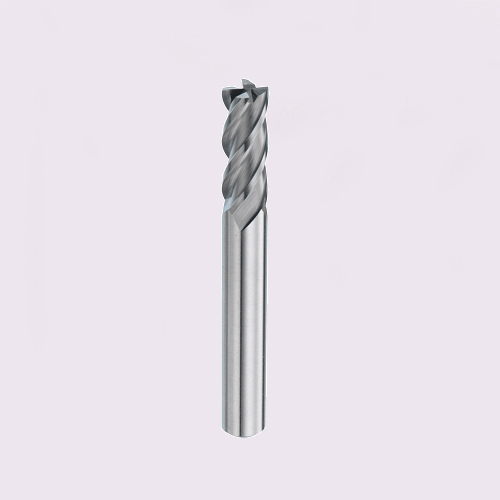 As solid carbide end mill with a very sharp cutting edge and groove type,show small cutting force when processing aluminum,and has a large chip space,good chip removal,so solid carbide be widely used for aluminum processing.in addition, In addition, the elastic modulus of the cement is about three times that of steel, which means that the overall carbide cutting tool is only one-third the amount of the indexable tool under the same load. 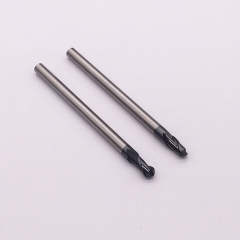 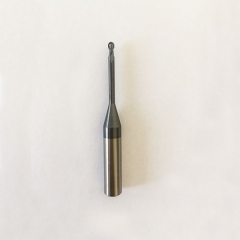 The overall carbide end mill can also be made of spiral edge, so that you can smoothly cut and cut out, chip removal is also very smooth, which will help reduce the cutting force fluctuations to suppress the resulting Vibration trend. 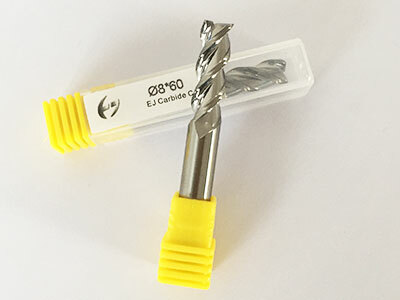 EJ Carbide aluminum processing endmill including:3 flutes aluminum flat end mill,2/3 flutes extralarge square end mill,2/3 flutes ball nose aluminum end mill,with a wide range of carbide endmill in stock,also produce as customized.